38 Spesh just released his album with Kool G Rap titled the Son of G Rap. This is available on iTunes HERE. 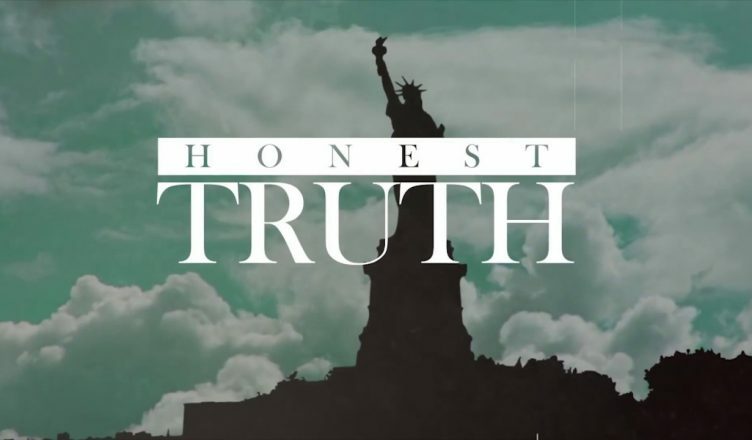 This track from the album is titled Honest Truth and features the BK Legend AZ. AZ never disappoints because he always comes with something flashy and witty. Check out the little animated video they put together for the song.